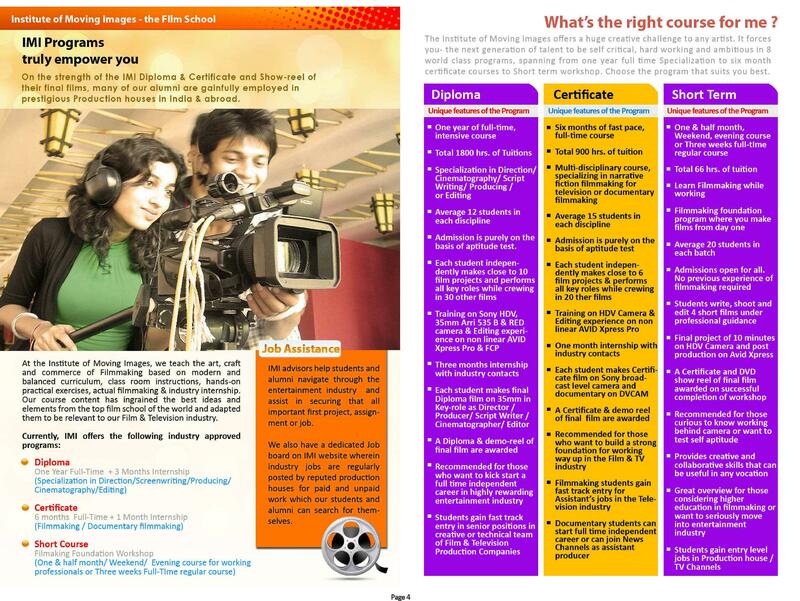 Institute of Moving Images, Pune is among the few colleges offering the youth of today a career path in the field of films and theatres. Over the time the college has grown as a non profitable organization aiming to offer students quality education in filmmaking that too at an affordable cost. The college is well fabricated with the entire essentials as would be needed for students to learn each and every aspect of film-making. The courses offered are One-Year full-time Diploma, Six month full-time Certificate and other short term programs throughout the year. Editing Suites - Comprehensive non-linear editing facilities including the workstation for Final Cut Pro HD on computer with Controllers and separate workstations for AVID Xpress Pro and Canopus HD suites equipped with DSR 11, fire-wire drives, CD and DVD decks. 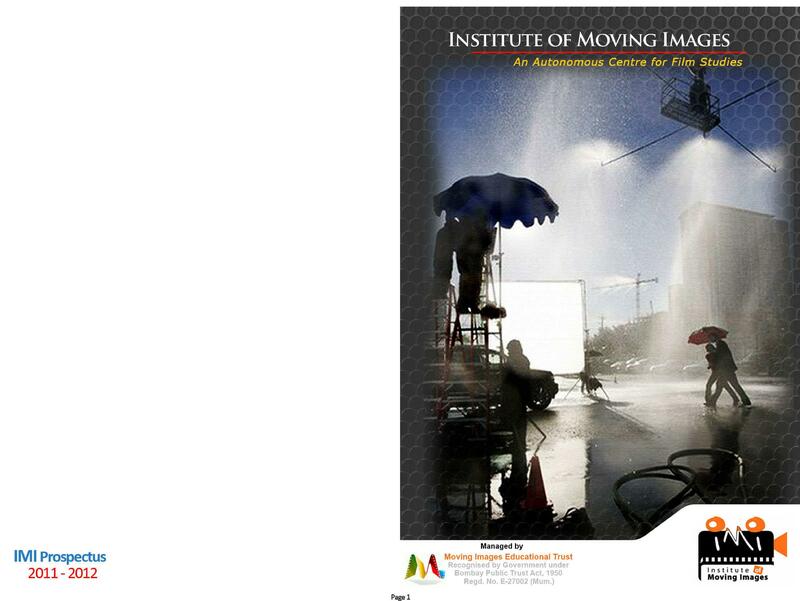 Why to joinInstitute of Moving Images? 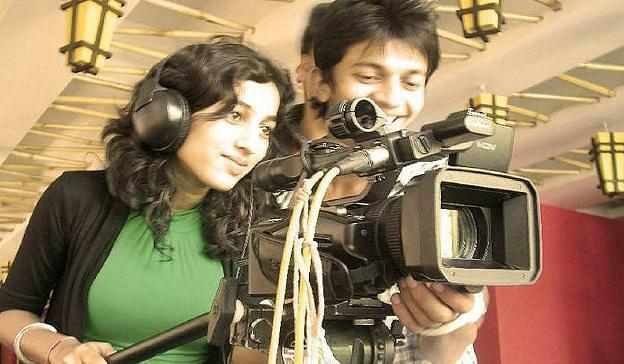 To spread and search out potential talents the college conducts Filmmaking Foundation Workshops in cities like Mumbai, New Delhi, Vadodara, Ahmedabad, Bengaluru and so on. 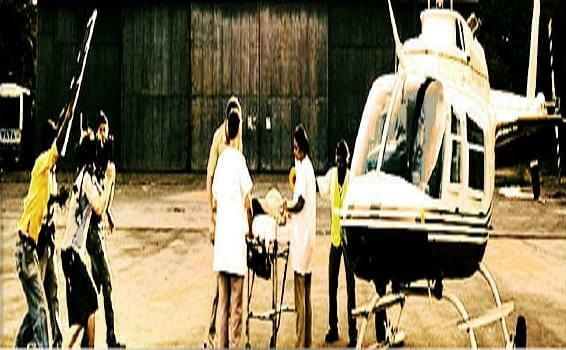 This is done in collaboration with different colleges and universities. 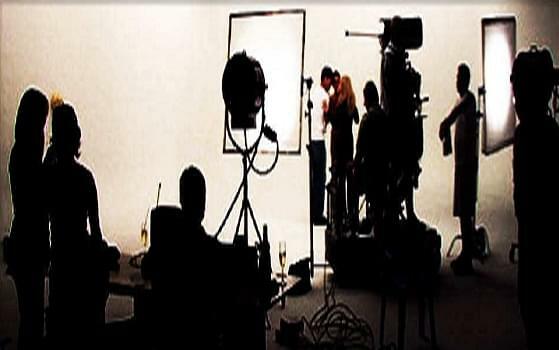 The faculties teaching the students are eminent professionals from the film and theatre industry coming from different sections of film industry. They are always willing to share as much learning as they can with the students.